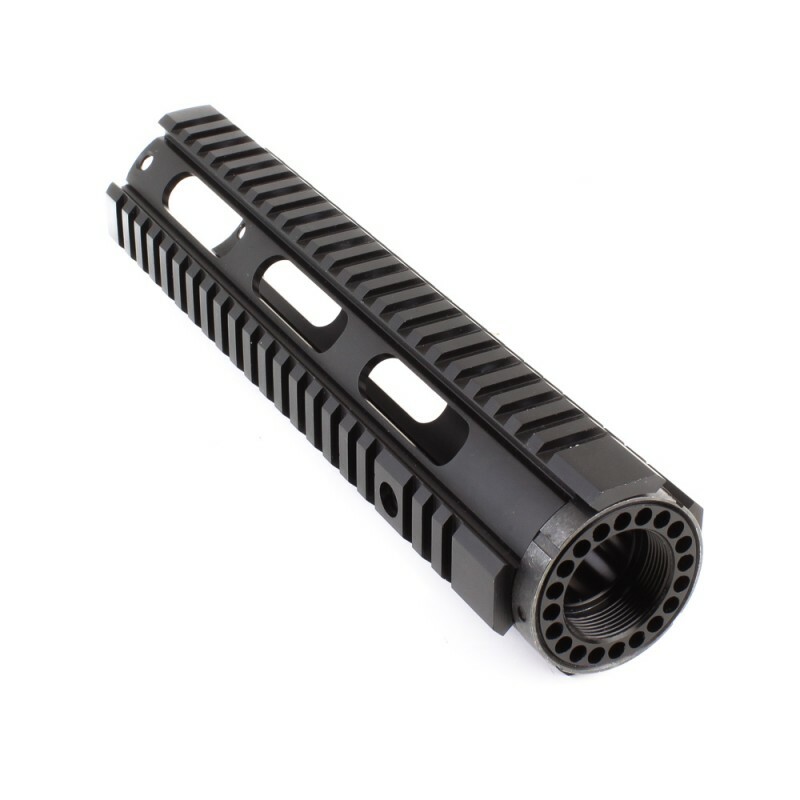 Our Free Float Quad Rails in 10" is a premium one piece free float system. 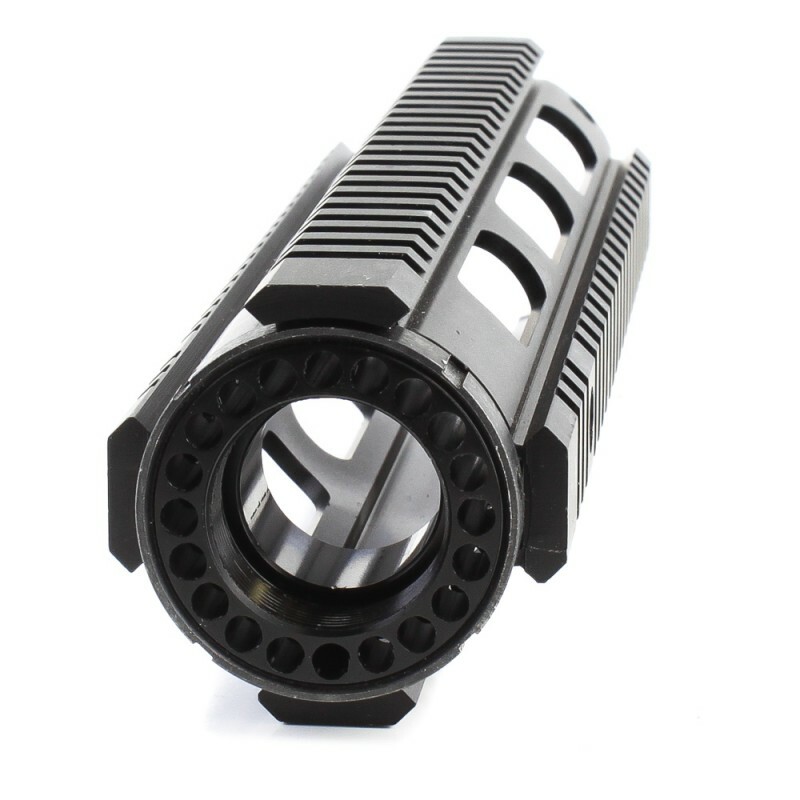 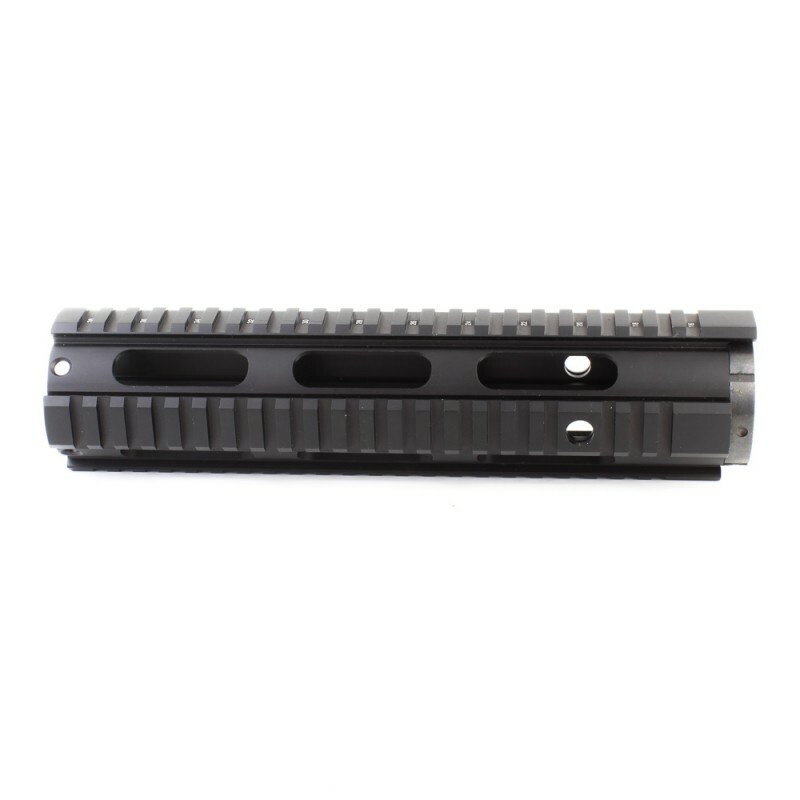 Each Quad Rail is designed to provide you with modularity by way of 1913 picatinny rail system on four sides. 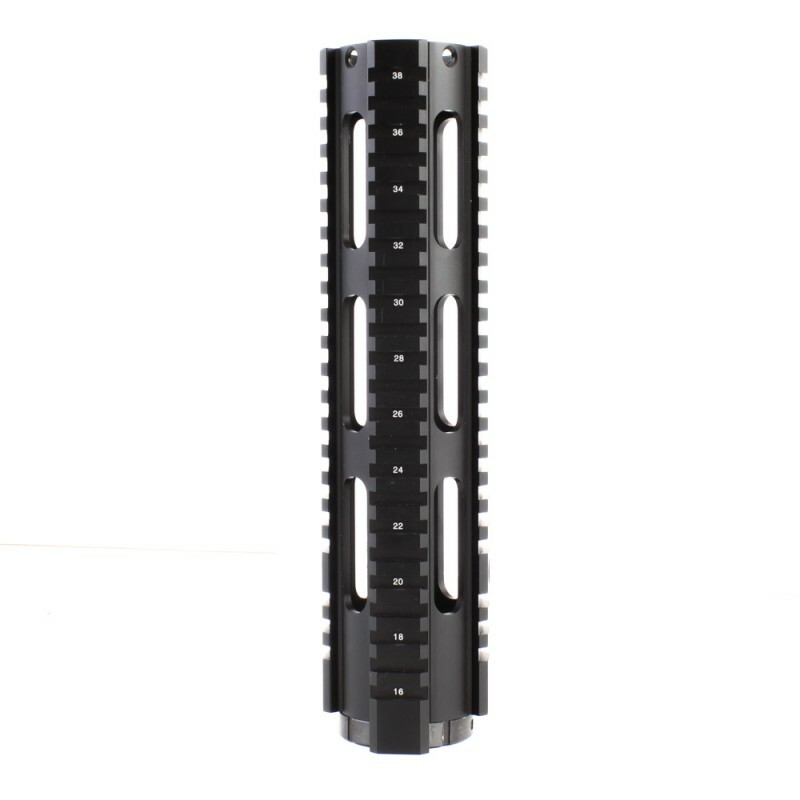 Precision CNC machined from 6061-T6 aluminum, features a hard coat black matte anodized finish which is held to military specifications. 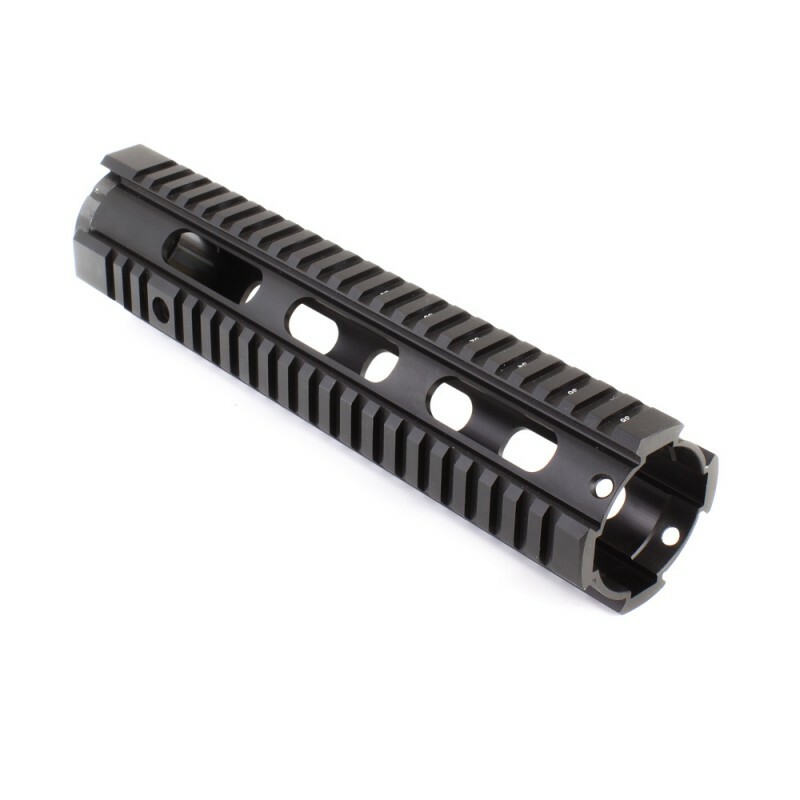 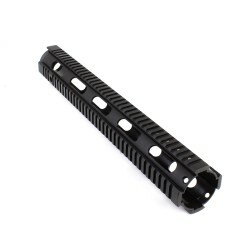 Each Quad rail comes with two integrated QD sling swivels and all the mounting hardware (Allen key included) . 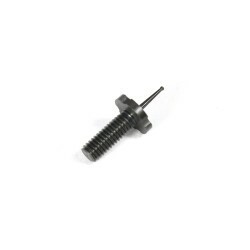 The barrel nut and mounting hardware is steel and plated with a black finish to match. This A2 Front Sight Post has a .033mm diameter ball for precise aim alignment. 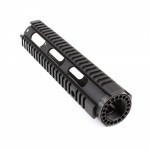 It's precision machin..
Our Free Float Quad Rails in 16" is a premium one piece free float system. Each Quad Rail is ..